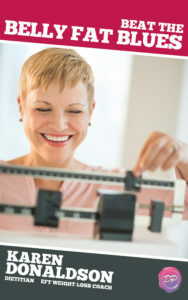 Are your weight issues just about what you eat? Do you wonder why you have problems losing those pounds? How do emotions and stress affect your size? 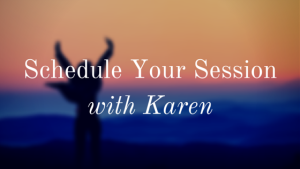 Discover what could really be at the core of your weight issues and how you can achieve greater success when you start looking at the root of the problem within. Understand why eating healthy and exercising is not enough to get you to your ideal weight and keep it off. META-Health helps you to understand why you carried that extra weight to begin with and provides key insights about how your body responds to the environment, emotions and thoughts. META Health compliments traditional or alternative medicine or therapies, like EFT, providing a revolutionary new integrative health model for discovering the root cause of your health issues. Determine how changing specific behaviors, lifestyle changes and thoughts can stop or reverse most of your current health issues. Join me as I interview Johannes Fisslinger to learn more about a useful tools which can help health resolve the issues hindering you from being their ideal weight. Mr. Fisslinger is president of the Intl. META-Medicine Association (IMMA) which is the certification and governing body of all META-Health Professionals and Trainers worldwide. He is a licensed META-Health Master Trainer, NLP, Hypno Therapy Master Practitioner and Biofeedback Expert. He’s also the host of 7th META-Health Conference – Discover the Art and Science of Self-Healing.October 24-28, 2015 which you can attend in person or watch online.